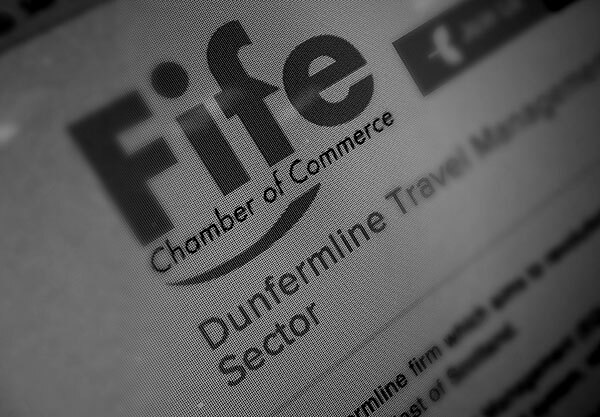 A Dunfermline firm which aims to revolutionise the Scottish corporate travel market has expanded its operations to the North East of Scotland. Equilibrium Travel Management (EQ) aims to challenge the business travel sector by offering its services on a transparent, fee-based system, rather than the commonplace 'fee plus hidden charges' model. The opening of the new office in Banffshire will allow the firm to target North East businesses and offer its innovative services to the oil and gas industry. The firm's Franc Jeffrey said, "Expanding to the North East has been top of our agenda since we established EQ last year. "Travel remains the third largest expense for most organisations, so it is vital that companies get the best value for their money. To do that, we work closely with companies to create a working partnership that understands the company's travel needs and can evolve and react to market demands and changes. "We think we could easily save a typical small business 10 per cent on their travel budget by operating more transparently and in the interests of the company. For one London-based company we were able to demonstrate savings of £500,000 on a spend of £1.4m." Franc added that EQ was created to meet the needs of clients who have been forced by the recession to look to maximise return on spend across all areas of their business, such as business travel. EQ is projecting to reach £3m turnover in its first year - and already is targeting the opening of a new base in Boston, USA, to further develop the business and support clients on both sides of the Atlantic.